Gloria Umanah is a speaker, spoken word artist, and creative director based out of Atlanta, Georgia! 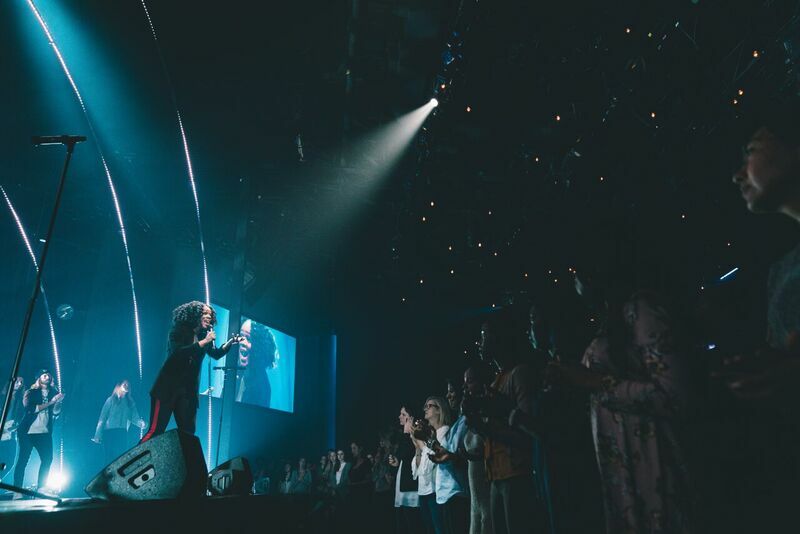 Gloria has worked alongside and has spoken on various platforms such as, Liberty University Convocation, Life Way, Ravi Zacharias Ministries, Passion City Church, Fresh Life Church, and more. Gloria once said, "In life always pick the more risky option - that's what Jesus did" and in 2016 while attending Liberty University Gloria left her comfort zone and abandoned her secure plans of going to law school and working with the Federal Bureau of Investigations and instead followed her passion to share the power of the Gospel through teaching the word of God through speaking and spoken word poems which have reached over 800,000 individuals. 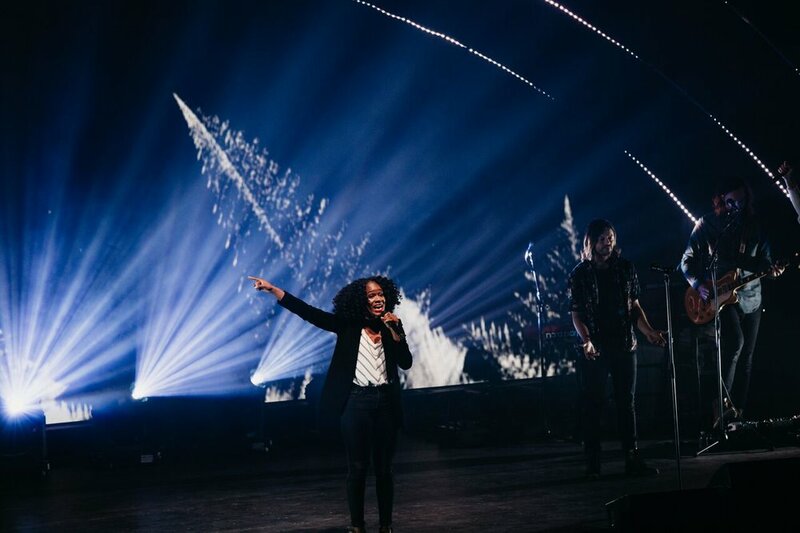 After graduating from Liberty University in May 2017, Gloria toured around the United States with several different artists, conferences, camps, and churches using her creativity and voice to bring to light the power of the Gospel of Jesus Christ. If she's not on stage you can catch Gloria plugged into the local church student ministry, on the nearest flight to a far away country, or at a coffee shop having coffee with a complete stranger! Though she is small, 5 foot flat to be exact, Gloria Umanah is known for her powerhouse stage presence and spoken word artistry. Having started writing and performing at the age of seven Gloria always knew in her heart she was called to ministry in a unique way. It wasn’t until her senior year of university shortly after being accepted into the top law schools in the country that God interrupted Gloria’s plans and revealed to her His own plans for her life. 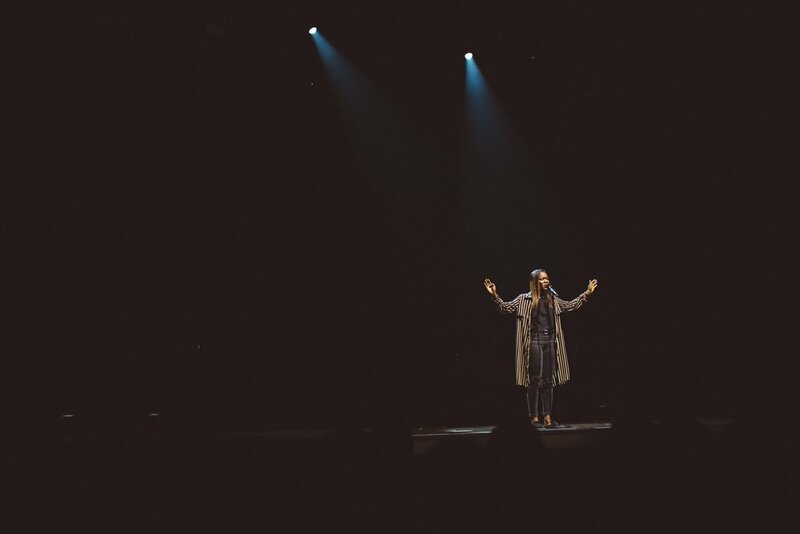 It was in that moment that God spoke clearly to Gloria and called her to take the road less traveled and to use her creativity to point others to The Creator. To no longer use her intelligence and articulation for law school, but instead to outsmart the enemy with her words. 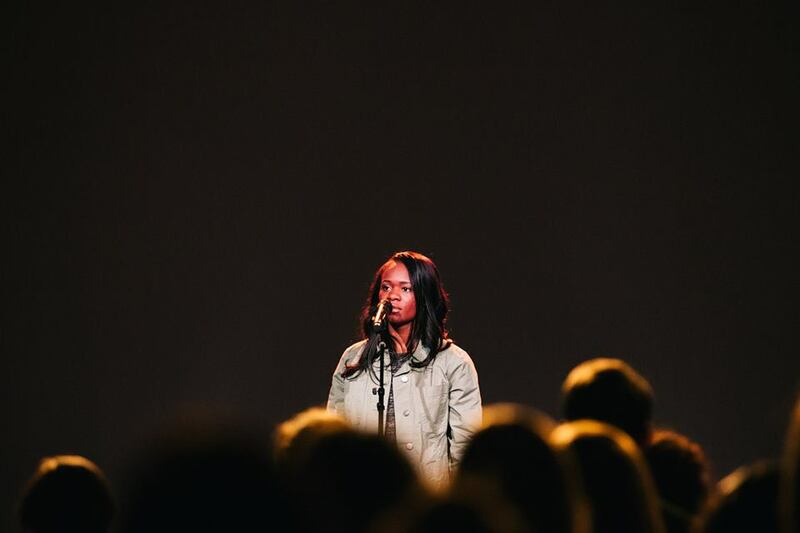 It was soon after graduating from Liberty University in May of 2017 that Gloria Umanah stepped into her calling and within just months of this great leap of faith, Gloria toured the country speaking at a multitude of conferences, camps, and churches and has had the privilege and honor to do spoken word with well known Christian artists such as, Ellie Holcomb, Passion Band, Rush of Fools, Nicole C. Mullen and more. 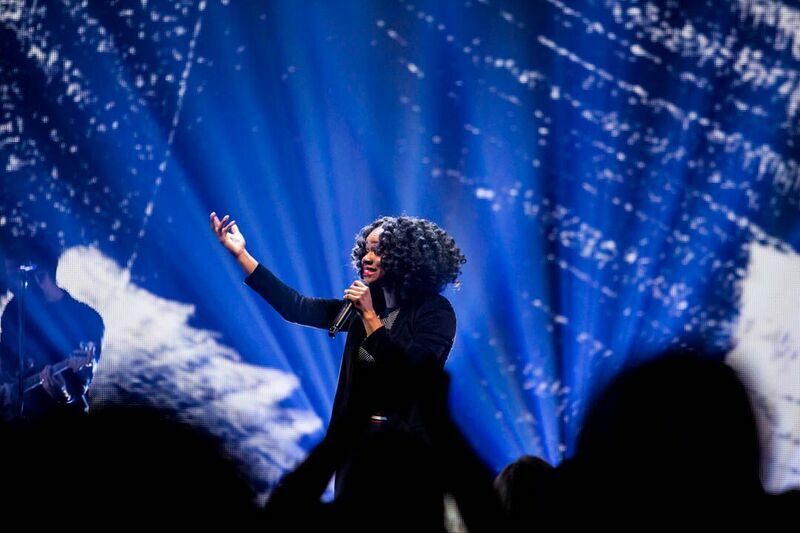 Gloria is widely recognized as a powerful female voice rising up for her generation, as she uses spoken word poetry to share the message of the Gospel in a unique and engaging way. Her pieces have been shared with many, as she continues to cultivate a creative rhythm to the way the world views God in hopes of furthering the mission of the Gospel of Jesus Christ. 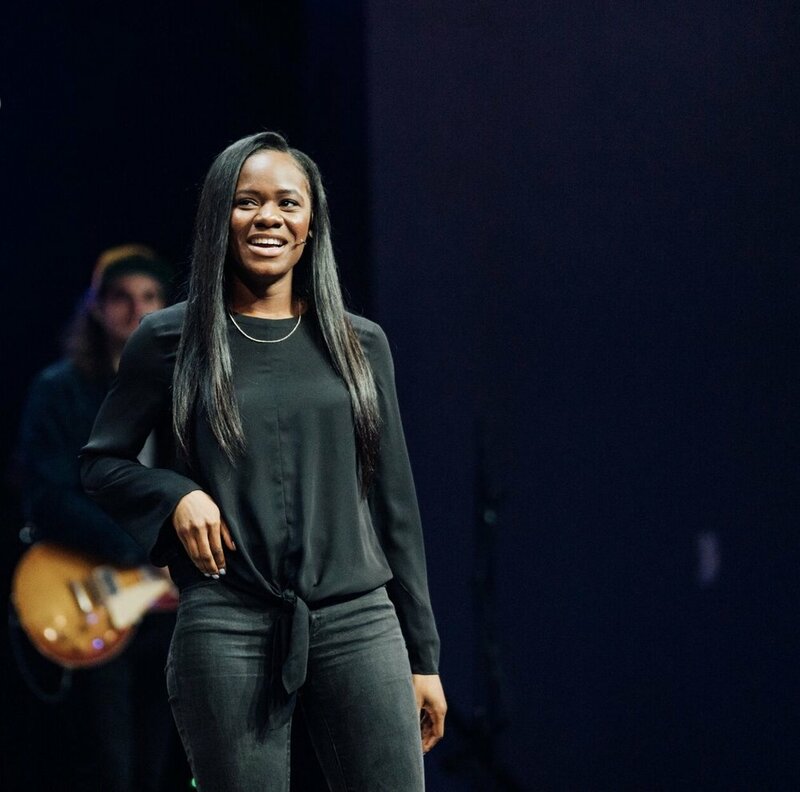 While Gloria started as a spoken word artist only a little less than a year ago, her ministry has quickly evolved as she has been given opportunities to teach on a multitude of platforms throughout the country. Gloria Umanah is not JUST a spoken word artist or a speaker. 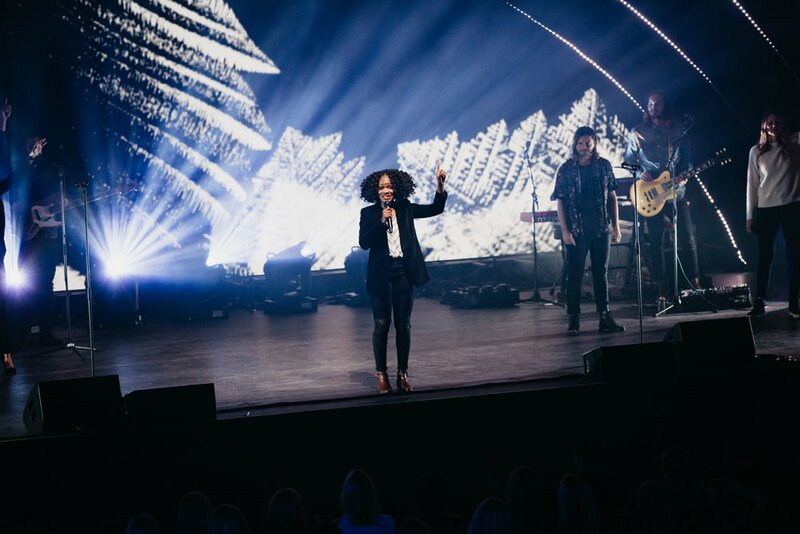 She is a daughter, co-creating with The Creator, passionate about seeing a people walk into the calling of holiness — a generation who doesn’t see holiness as legalism, but as a standard and calling. Gloria is passionate about the revival the Holy Spirit is stirring within the church today and speaks to college students, men, and women all over the world both nationally and internationally.